Former Information Communication Technology Supa Mandiwanzira has been freed on $2 000 bail. 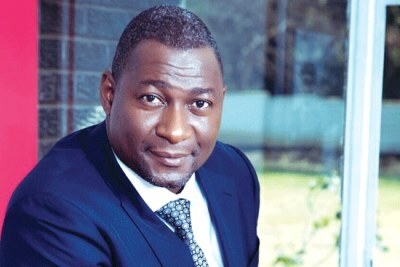 Mandiwanzira is accused of abusing his authority as ICT minister by ordering government telecoms firm NetOne to pay $5 million to South African company Megawatt for consultancy work without going to tender. The Zanu-PF MP for Nyanga South was arrested after he handed himself over to the police on his return from a business trip in China. 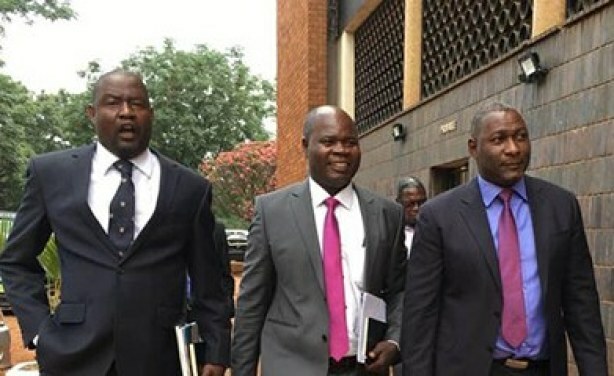 Supa Mandiwanzira, right, arrives at court on Wednesday with his lawyers.